Good morning all and happy Friday! We had another fantastic round of Spiked! recipes for this month. You all seriously wowed us yet again! This month's Spiked! ingredient was Lemon Liquor. Recipe submissions could be anything using a Lemon Liquor except for a cocktail or drink. But before we get to the runner-ups and this month's challenge winner, Julie & I have an announcement to make. After much consideration and debate, we have decided that this will be the last Spiked! Recipe Challenge that we will be hosting. We have been hosting the challenge now for a little over a year and have loved every minute of it, but participation and interest has decreased dramatically over the past few challenges. We want to thank each and every one of you who have joined us in this fun culinary challenge month after month! Congratulations, Lisa!! This creamy ice-cream blew us both away! Julie and I will be in touch with you shortly to get you hooked up with your copy of Homemade Liqueurs and Infused Spirits. 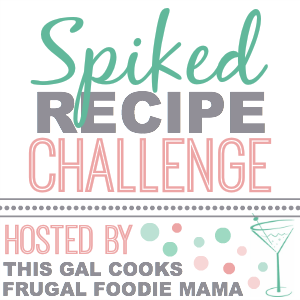 Follow Carrie (Frugal Foodie Mama)'s board Spiked! Recipe Challenge Recipes on Pinterest. Thank you all again for being a part of our last Spiked! 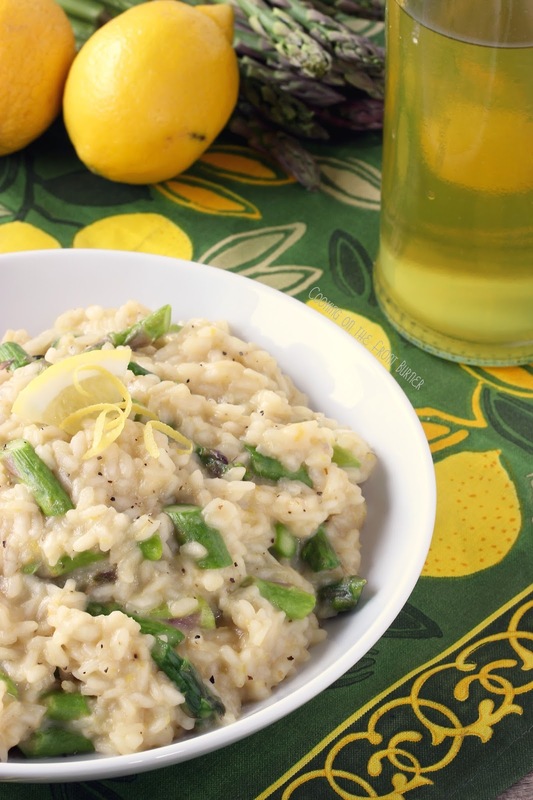 Recipe Challenge! And keep baking and cooking with your favorite libations... you never know which ones will end up pinned to my board!